You will Watch Operation Dragonfire Season 2 Episode 1 online for free episodes with HQ / high quality. 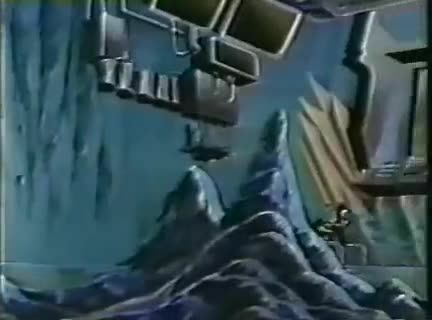 Stream cartoons Operation Dragonfire Episode 25 The Eliminator. When sensitive information is leaked, can Mercer convince the Joes he is not a traitor?